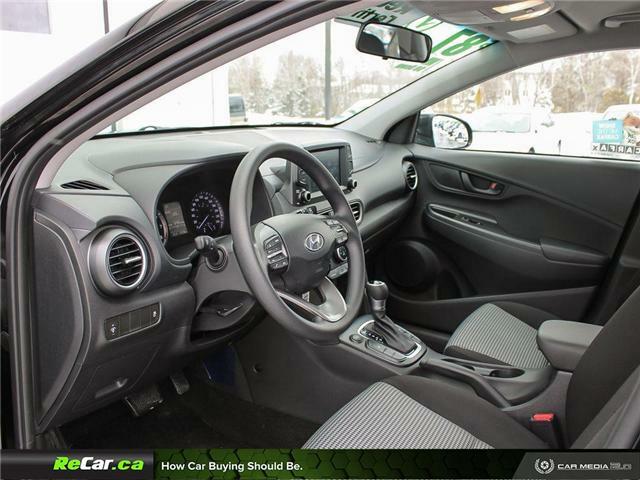 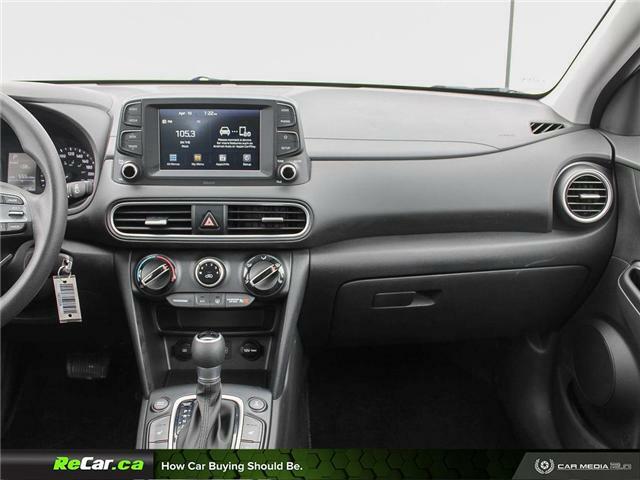 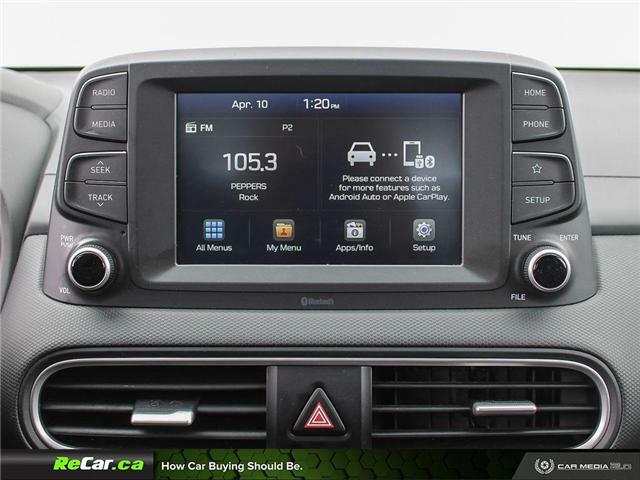 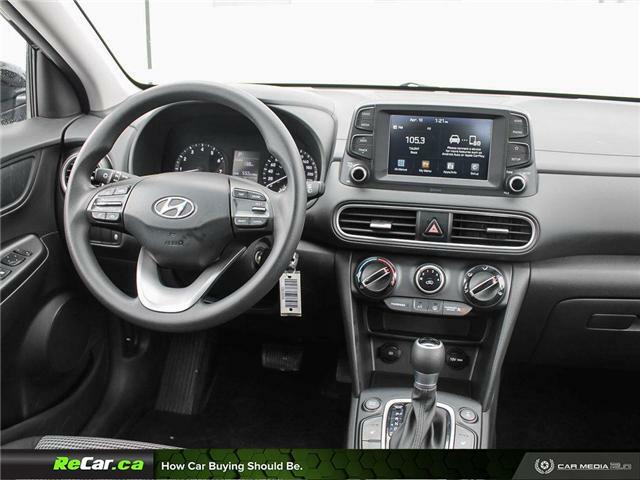 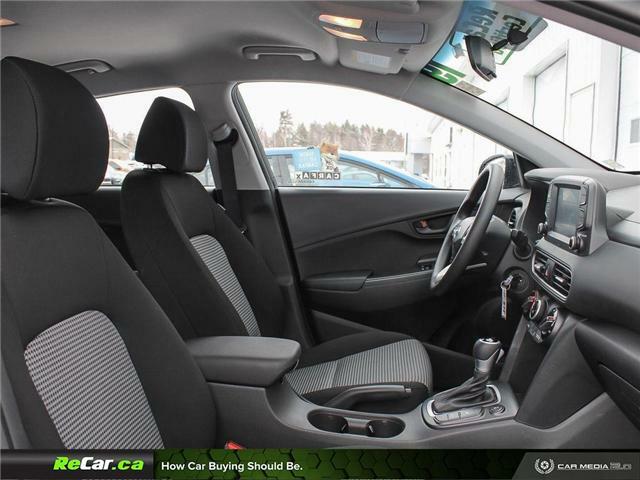 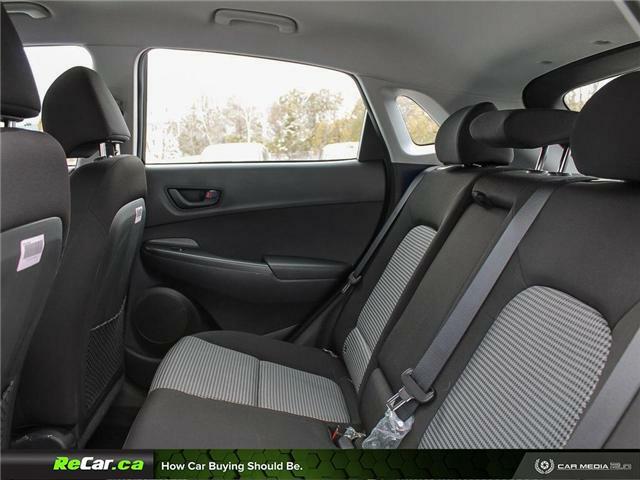 2.0L 4-Cylinder Engine, Automatic Transmission, Air Conditioning, Alloy Wheels, Heated Front Seats, Rear View Camera with Park Assist, 7 Inch Touchscreen Multimedia Center, Apple CarPlay and Android Auto, Factory Hyundai Keyless Entry, Bluetooth Hands-free, Power Locks and Windows, AM/FM Radio, Cruise Control and much more! 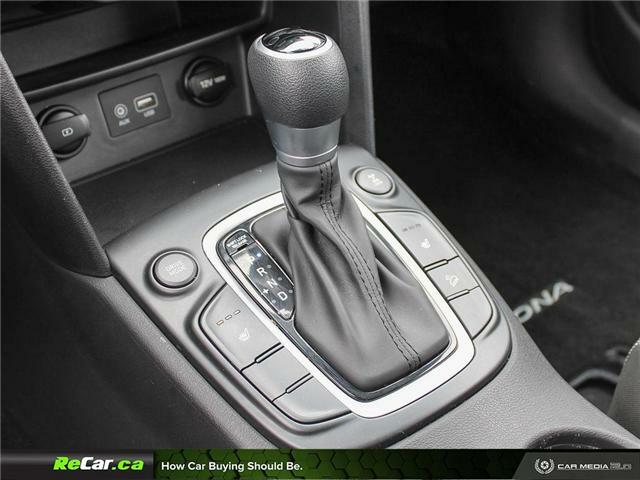 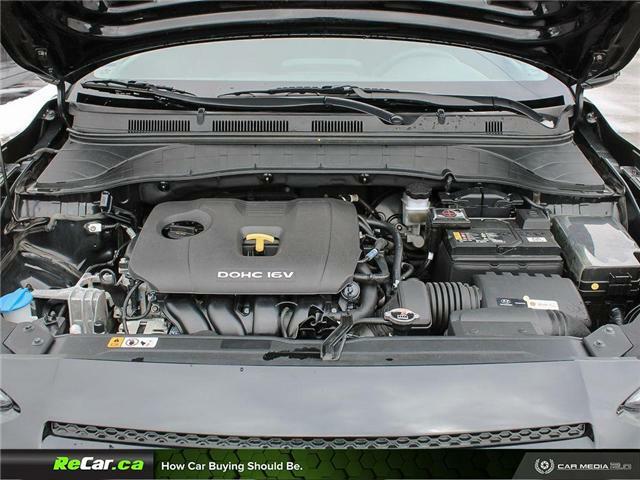 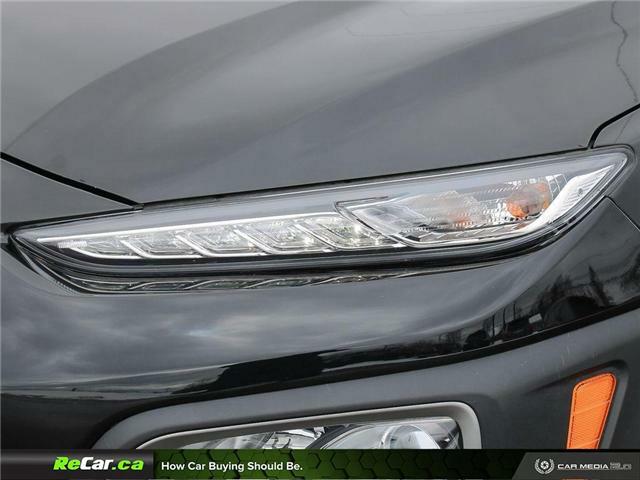 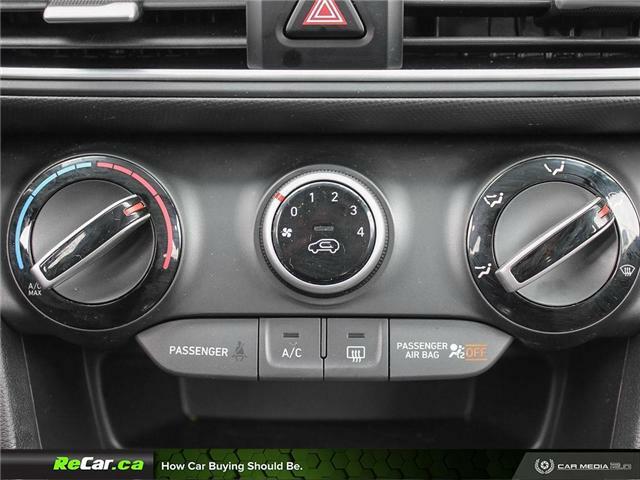 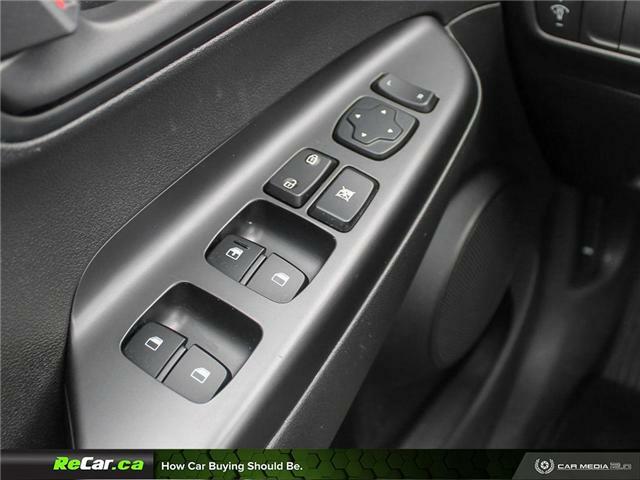 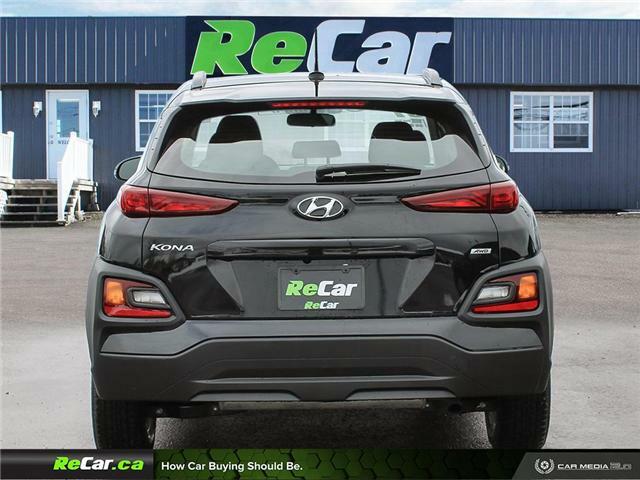 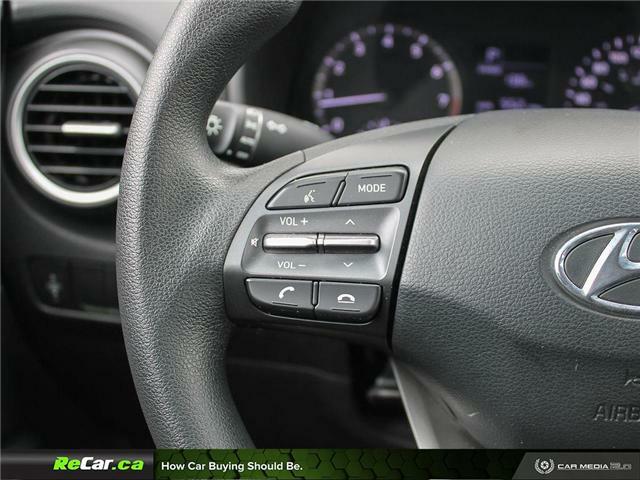 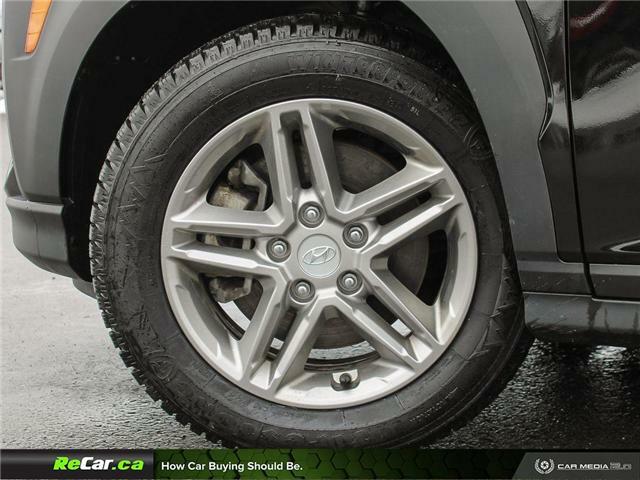 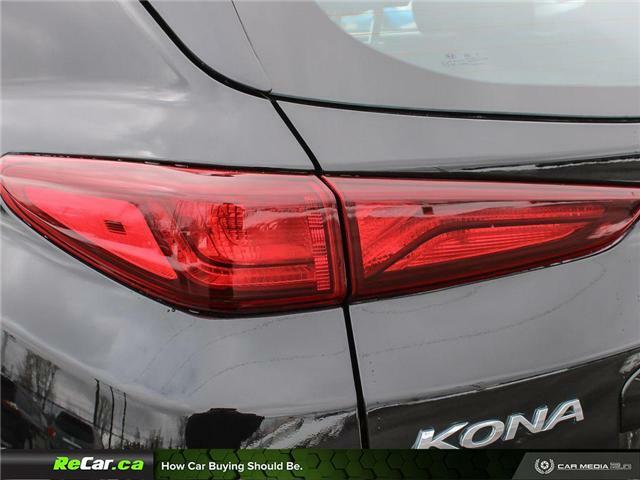 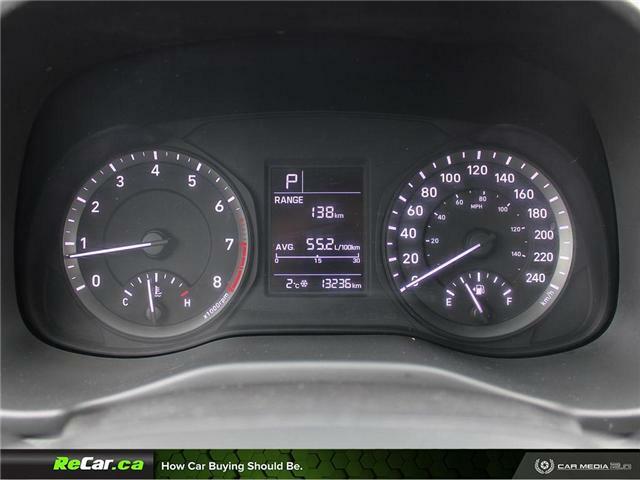 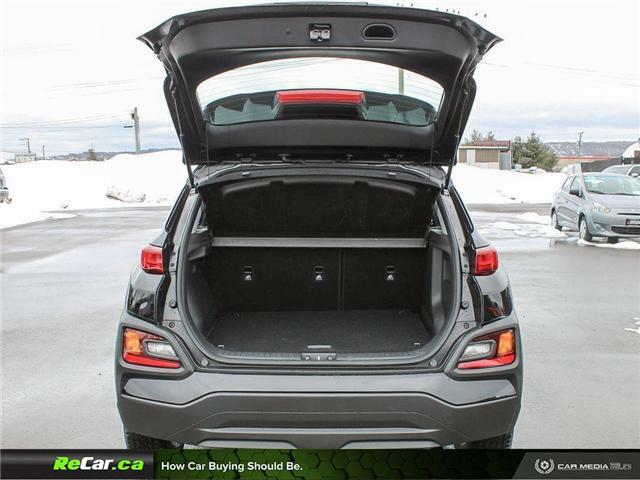 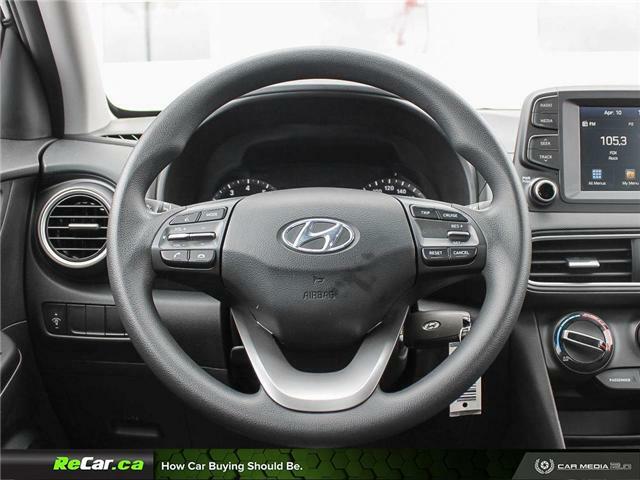 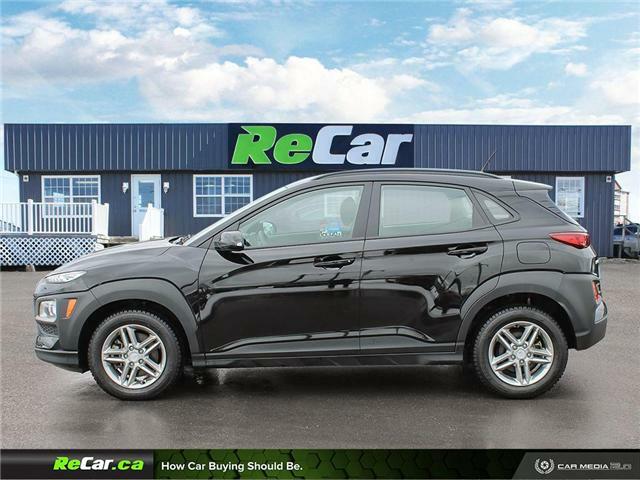 This Kona Essential AWD is fully equipped and ReCar Certified! 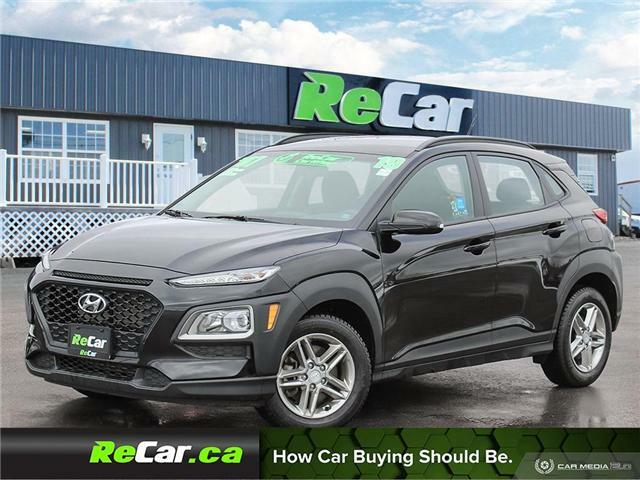 Only $22,944 or $87/Wk Tax Inc. $0 Down! 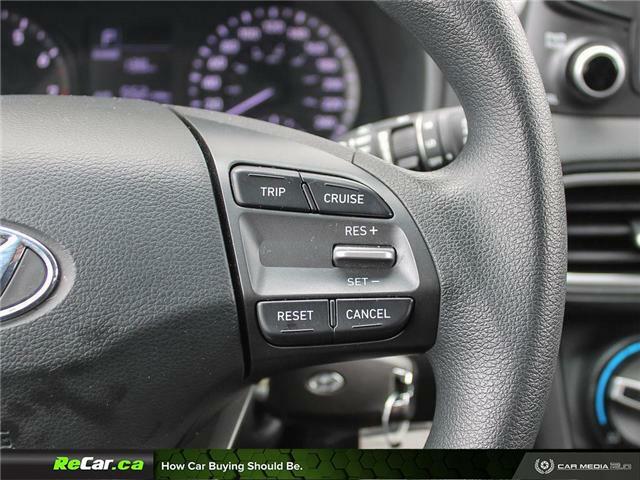 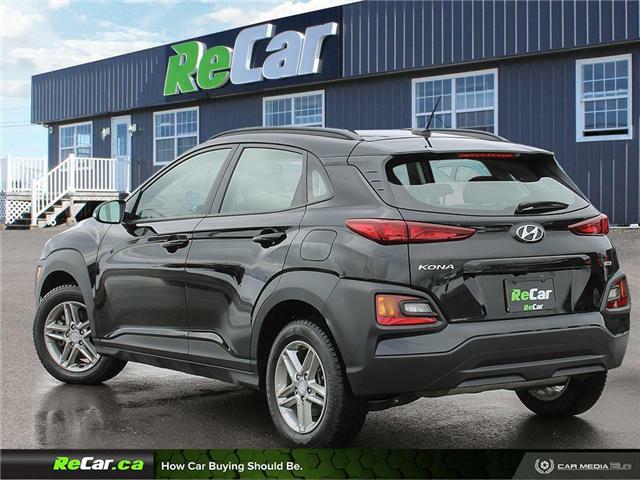 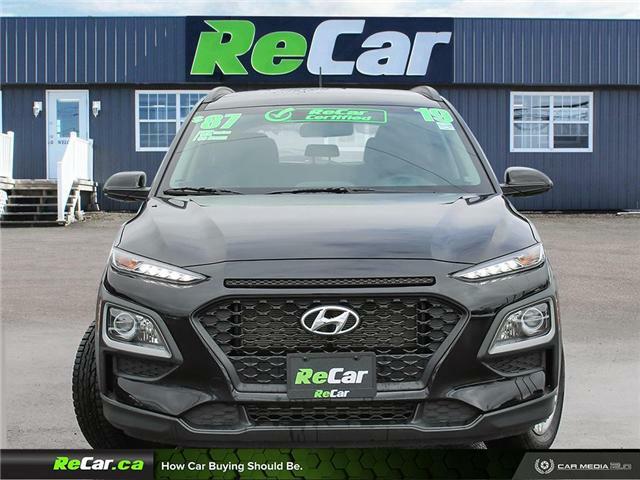 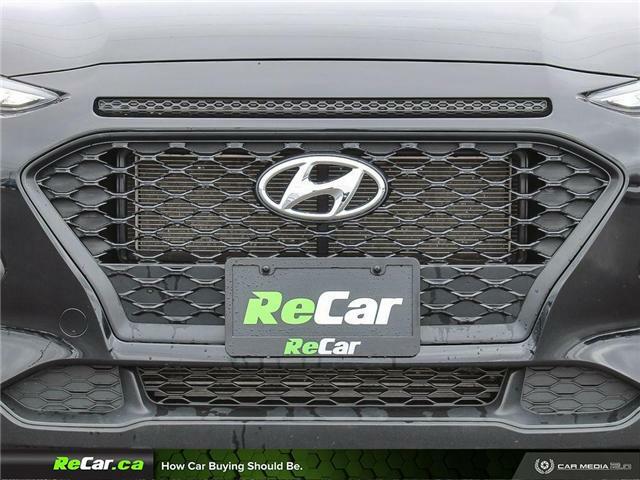 Call (506) 457-2200 or email Sales@recar.ca for more info!